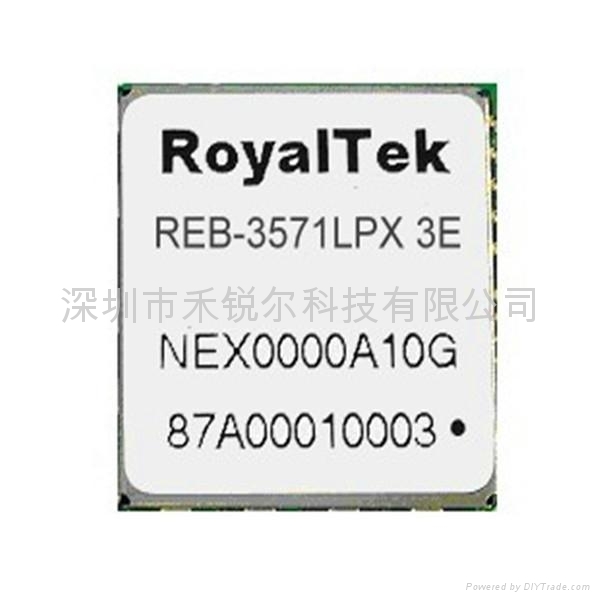 REB-3571LPX is a optimal design of RoyalTek GPS engine board. It is powered by SiRF star III single chip and RoyalTek proprietary navigation algorithm that provides you with stable and accurate navigation data. The form factor is the right choice to be embedded in a device such as portable navigation device, personal locator, speed camera detector and vehicle locator.